Need emergency tree removal services in Brisbane? 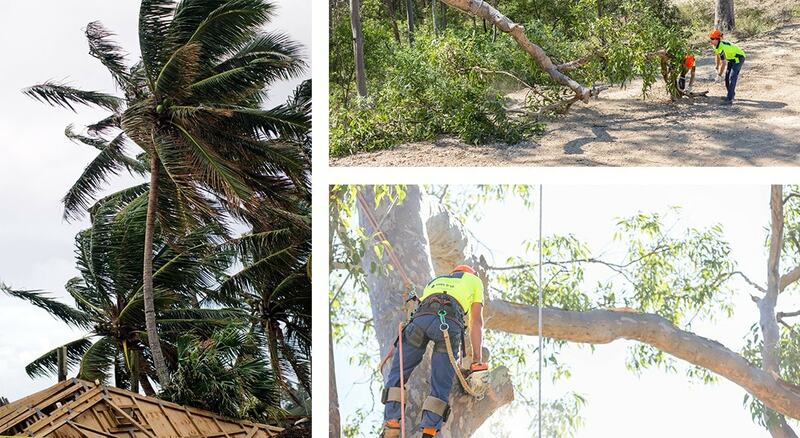 North Brisbane Trees will remove storm damaged trees from your property any time – call us now on 07 3289 3610. Brisbane is known to experience some fierce storms during the summers and whilst they can be quite spectacular with thunder, lightning and the sheer amount of rain, they can also be damaging and dangerous. Tree damage caused by storms is a common occurrence in Brisbane and sometimes, it can happen at the most inconvenient of times. North Brisbane Trees offers an emergency storm response service that aims to attend to your emergency as quickly as is safe to do so. Sometimes you don’t need a storm to cause damage to trees – so our emergency tree removal service is ready for those moments too! Trees can fall onto cars or onto your home – or just in your yard – and the sooner these storm damaged trees are removed, the better. As part of our tree maintenance service, we can inspect your trees and advise of any potential danger. It’s better to be safe than sorry! Call North Brisbane Trees on (07) 3289 3610 for emergency tree removal and for swift response in a storm!